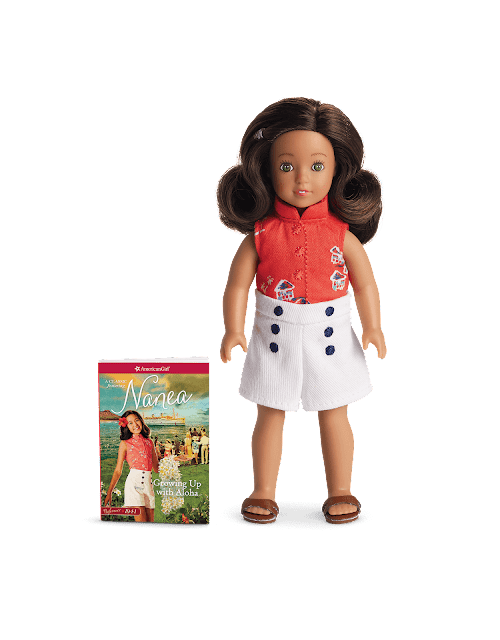 American Girl Spirit Doll GIVEAWAY! 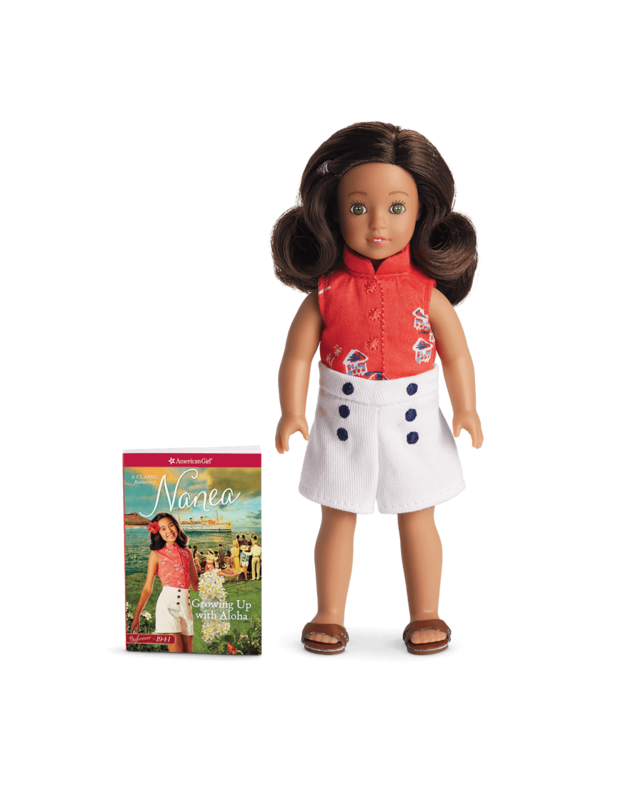 New Beforever doll Nanea Mitchell! 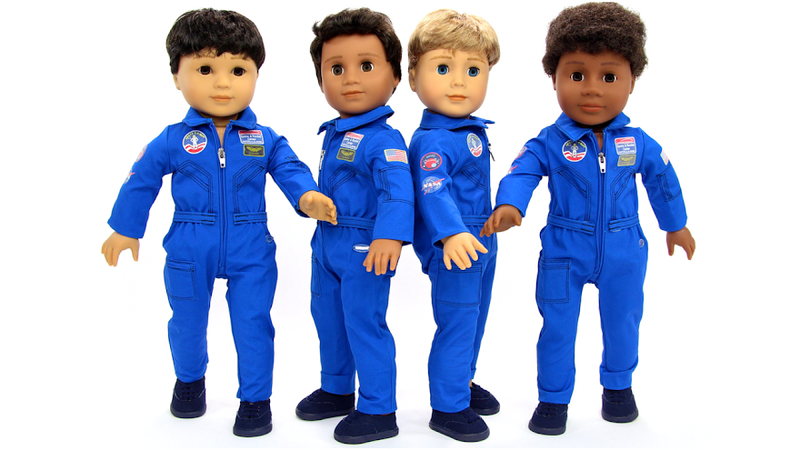 Enter this awesome giveaway for your chance to win the fantastic doll.